Want to experience having the mountains for yourself and your new best buddies, awesome scenery and endless powder skiing… for your best day skiing ever – try in the Canadian Rockies! Here’s a flavor from Great Canadian Heliskiing. Prime location – Great Canadian is located halfway between Golden and Revelstoke in British Columbia, the birthplace of helicopter skiing. It’s extremely accessible, just fly into Calgary around lunch time and you’ll be eating dinner in the lodge that same night. Unlimited vertical – At Great Canadian Heli-Skiing, once you have reached the guaranteed vertical amount…just keep skiing…we’ll not charge you for skiing extra vertical! 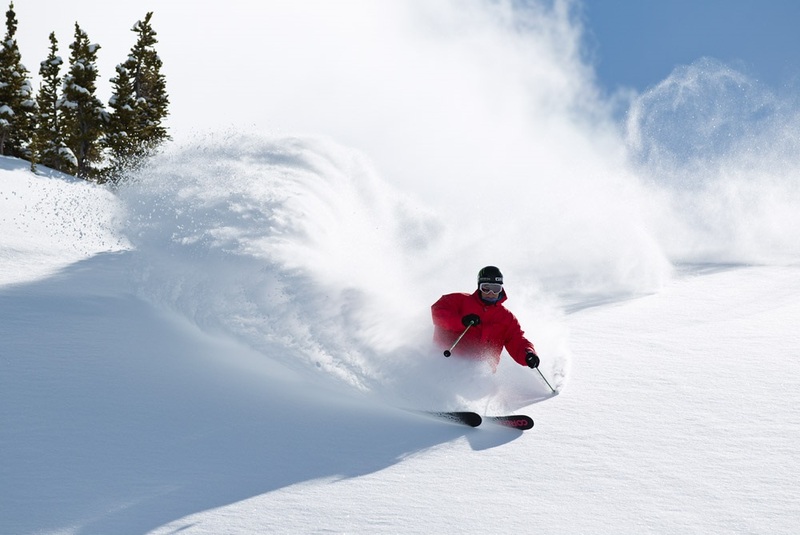 Based in the Mecca of heli-skiing - You ski the Selkirk and Purcell mountains. Annual Snowfall Average: 14 meters average annual snowfall. Ski Terrain: Amazing and varied terrain, from challenging steeps, open alpine bowls, glaciers to glades. The snow conditions are often the best in the trees as the snow has more protection from the wind and sun than an exposed slope. Expert skiers will LOVE our mushrooms and pillow lines, and snowboarders and aggressive skiers will enjoy our natural half pipes. Number of Runs per Day: The average group skis 8-12 runs a day. Grouping: Small groups, with only 4 guests per group and per guide. Check out more about Great Canadian Heliskiing here.